Why Buying Cleaning Products In Bulk Is Cost and Time Saving | City Wide Paper | Corrugated Packaging, Business Supplies & More! Think that no one can beat the nation’s big discounters like Wal-Mart, Target and Costco for the best prices on paper products? Think again. 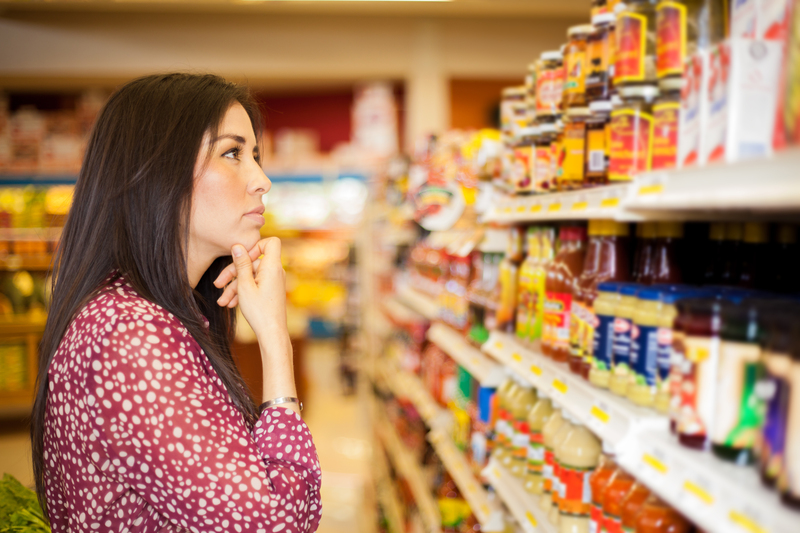 If you shop the sales at grocery stores, you’ll typically get a better deal. So here’s the “aha” moment: While the mass merchants will usually offer prices of about 8% to 10% less than supermarkets on a daily basis, national grocers such as Safeway, Kroger and Albertsons will offer optimum sale deals on a more regular basis. So shop the sales at supermarket chains, which traditionally run a big sale twice a month: typically, the first week of the month and then mid-month around or just after the 15th, “akin to a pay cycle,” . You can shave about 20% — and even as much as 40% — off the everyday price by doing so.